2015 was the second year of our blog, and everyday we are continually amazed at the number of readers and visitors that stop by! Blogging is a ton of fun work, but it’s a great way to share our experiences and stories with people around the world, and we have throughly enjoyed it. Last year I did a post entitled 2014 Stats, where I documented the stats for our blog. Well today, you get to read about our 2015 year in blogging. We published 66 posts, which was only 3 more than in 2014. The day with the most viewers was on April 22, when we published Amazing News! 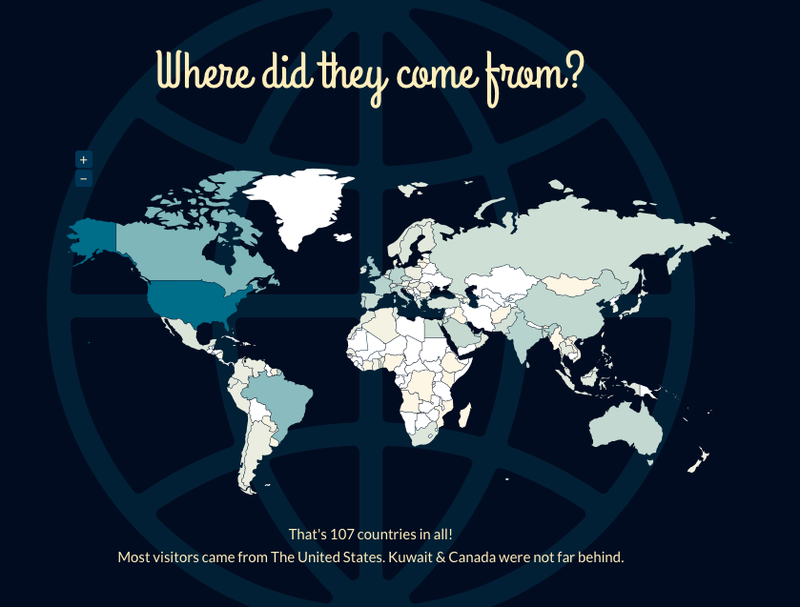 Our readers came from 107 countries! 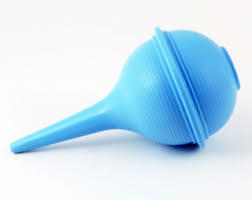 China, Australia, Saudi Arabia, Czech Republic, Spain, Portugal, Bangladesh, European Union, Jordan, Russia, Egypt, Netherlands, Pakistan, Turkey, Mexico, Greece, Hong Kong, Sweden, Switzerland, Philippines, Ireland, Slovenia, South Africa, Belgium, Qatar, Indonesia, Malaysia, Bahrain, Japan, Chile, Tunisia, Ecuador, Norway, Singapore, Finland, Morocco, Oman, Thailand, Colombia, Lebanon, Poland, Venezuela, Argentina, Hungary, South Korea, Barbados, Peru, Austria, Croatia, New Zealand, Romania, Vietnam, Senegal, Paraguay, Israel, Denmark, Benin, Algeria, Puerto Rico, Malta, Bhutan, Ghana, Mozambique, Madagascar, Azerbaijan, Kenya, Guadeloupe, Jamaica, Laos, Congo, Maldives, Angola, Luxembourg, Taiwan, Ivory Coast, Suriname, Ethiopia, Myanmar, Mongolia, Uruguay, Armenia, Bermuda, Georgia, Palestine, Nicaragua, Afghanistan, Dominican Republic, Montenegro, Togo, Lithuania, Bulgaria, Iraq, Nigeria, St Vincent & Grenadines, and Latvia! 2015 was a great year for our family, and we are looking forward to sharing more stories and adventures with you as we transition our life from Kuwait to South Korea this year! We’ve played this game once before on the blog, and today we are going to play it again . . . our very own Might as Wellers’ version of Where in the World is Carmen San Diego! In our version though, we are going to find out where in the world are Mitch and Rachel moving to next. As we have mentioned here earlier this week, we are moving to Jeju Island, South Korea this fall, so I thought this would be a good time to take you on a little tour of Jeju compliments of Google Maps. Let’s star with a wide angle shot of the world prior to zooming in to see where exactly Jeju is located. Now lets focus in on Asia . . .
A bit closer into Asia . . .
Now we are zoomed in on Far East Asia . . .
Narrowed down to Korea, Japan, and just a sliver of China . . .
Jeju Island is only about 100 km (60 miles) south of the mainland of South Korea. Starting to get a decent view of Jeju, Korea’s largest island at 45 miles east to west and 25 miles north to south. Jeju houses South Korea’s highest point: Hallasan, a volcano that reaches 6,400 feet high. The entire island of Jeju was created by volcanic eruptions about 2 million years ago, and currently has a population of over 600,000 people. We are pretty excited to “zoom in” closer and explore all that our little island home has to offer! 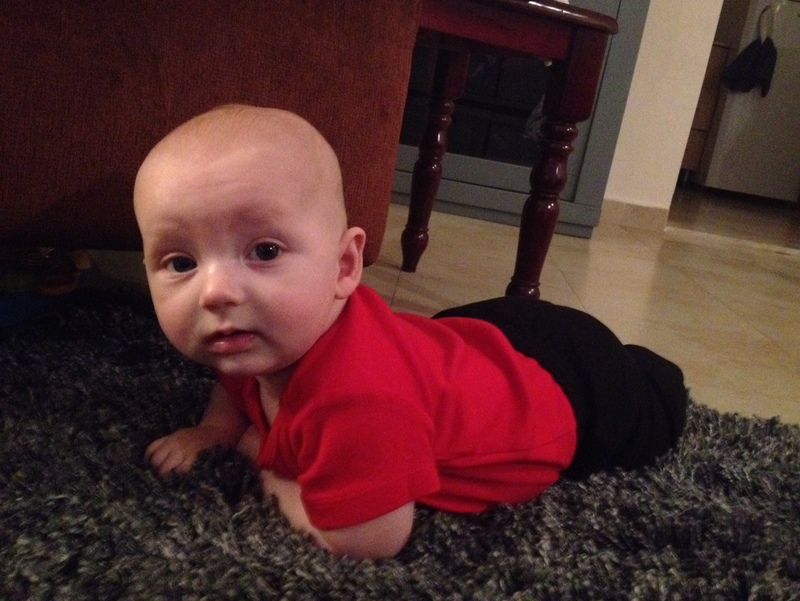 Now back to exploring our current Middle Eastern life for the next 4 months . . . .
Hayden is 4 Months Old! It’s hard for us to believe, but lil’ Hayden turned 4 months old this week! It blows our minds how fast the time has gone by, but it also kind of feels like he’s been around for a lot longer than that too. The lil’ dude tugs at our heart strings on a daily basis and has brought so much joy and love to our family, that words can’t even begin to describe it. 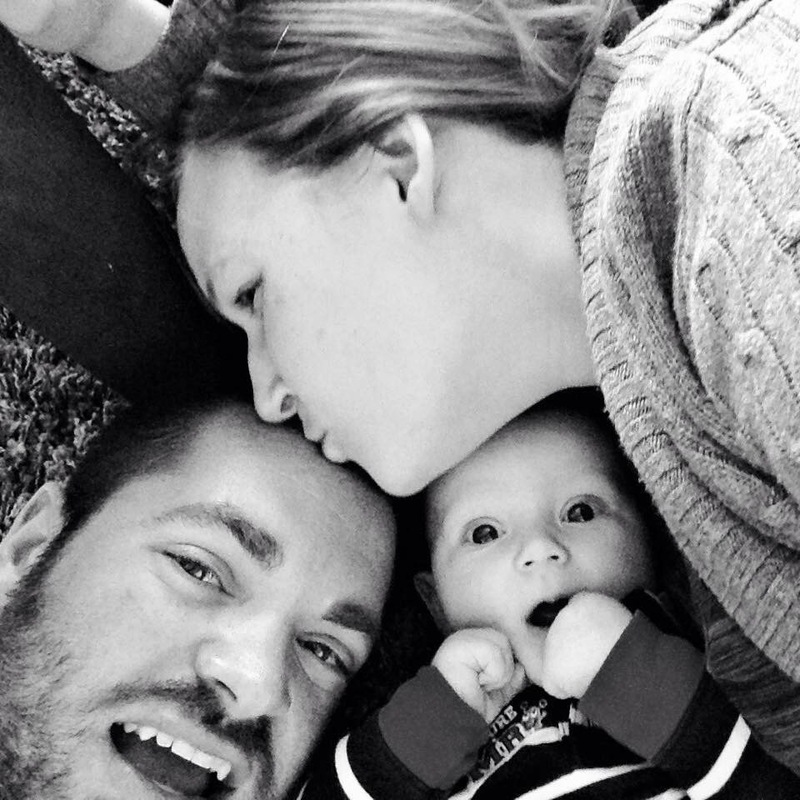 It’s probably a bit hard to tell from this family selfie we took, but at his last doctor’s appointment, his head size was in the 75th percentile, his weight was in the 97th percentile, and his length was off the charts! This lil’ HUGE guy is getting so big, and our Pediatrician calls him Hercules. Hopefully he’ll make his parents a lot of money in the NFL someday! 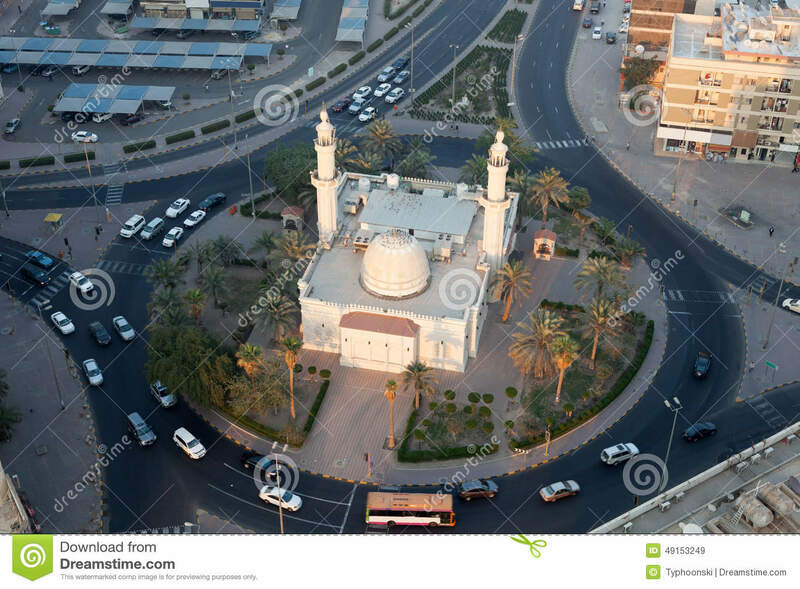 The other day I was driving in an unfamiliar part of downtown Kuwait City, when I came across something very interesting . . . . a mosque in a roundabout! It was dark out (sorry for the crappy picture) and I was just following along with the Google Map on my iPhone, and knew that I had to turn at the next roundabout. 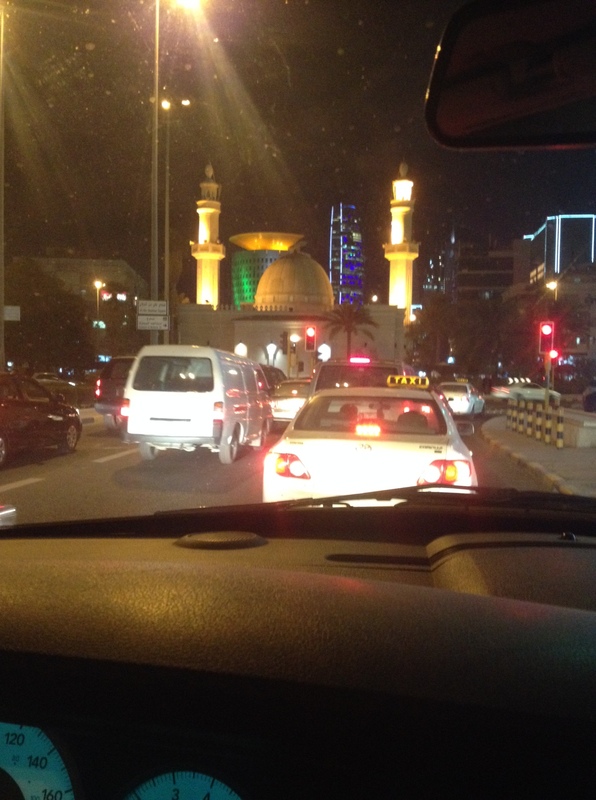 However when I looked up, there was a beautiful mosque that looked like it was in the middle of the road! There are so many elegant mosques here with mesmerizing architecture, but this one really caught my attention since it was in the middle of a roundabout. During our tour of Kuwait’s Grand Mosque, I remember our guide telling us that once a mosque is built, it can’t ever be torn down. They can remodel and upgrade it, but it can never be destroyed or removed. Which made me think . . . . . . was this particular mosque built before the roads, and so the engineers had to divert the traffic around it . . . . . hmmmmmmmm, not sure! I love reading the local newspaper, the Kuwait Times, because you never know what you’re going to find. 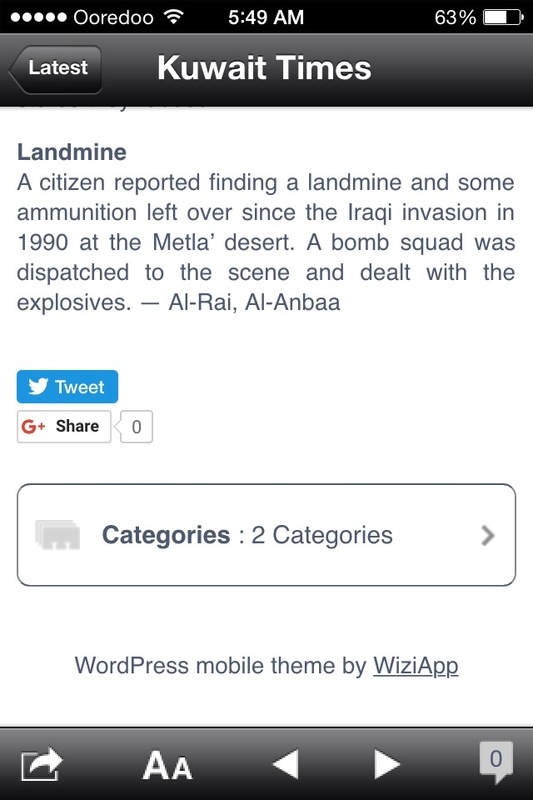 Speaking of finding something, apparently people are still finding land mines from the Iraqi invasion 25 years ago in the desert outside of Kuwait City! 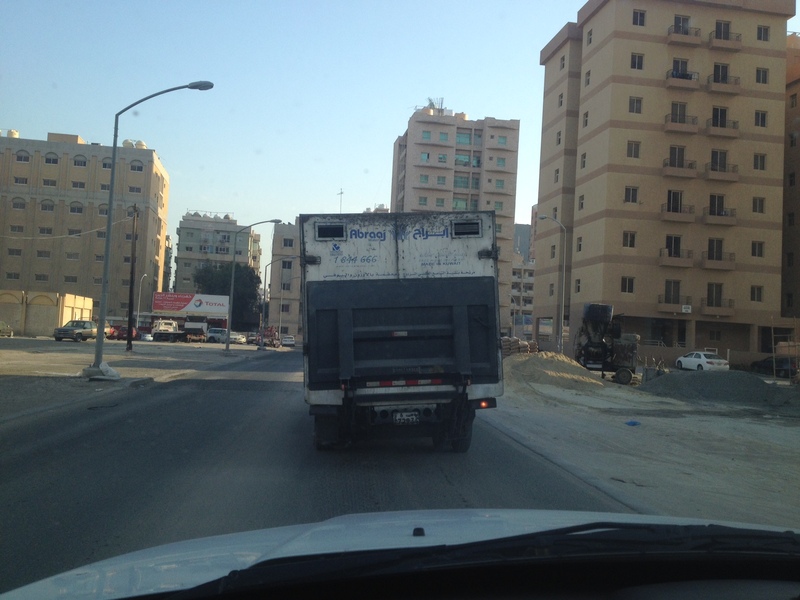 I was driving the other day and got stuck behind this guy. It might be hard to tell from the photo, but the truck was leaning BIG time to the left. At the next intersection, he took a sharp right turn, and I just stopped in traffic, waiting for the entire rig to flip over on it’s side! Luckily it didn’t, but I swear his tires were off the ground. I stumbled across this quote online a few months ago, and for some reason it just hit home with me. 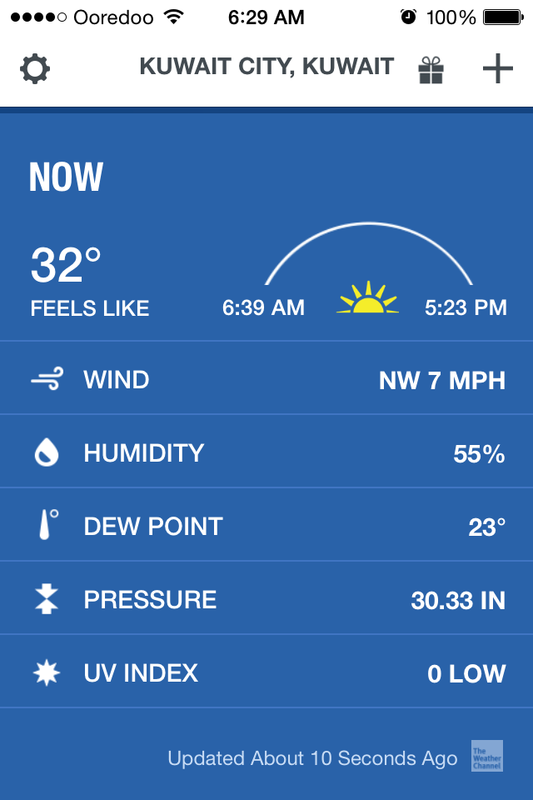 So much so that I took a screen shot of it and saved it on my iPhone. I kind of forgot about it until I was looking at old photos the other day, and it brought a smile to my face again! I was asking myself the same questions two years ago, when we were debating on if we should move overseas to the Middle East. (for the record though, I never dieted, cried, or hated myself, I just questioned and wondered if we would regret it) I finally got to a point though where I just said, “we only have one shot at life, let’s live it up!” So I leave you today to ponder the question, Are you making yourself proud? If not, remember . . . . you only have one life, spend it well, go out and live! 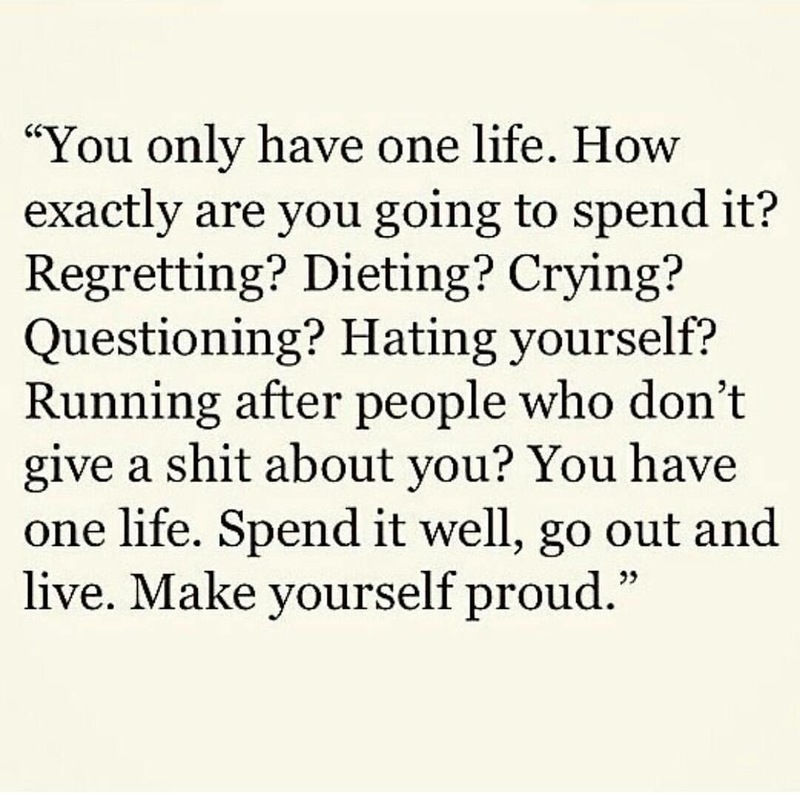 Make yourself proud!! Adios for now everyone! Come back again on Wednesday though to see what decision we chose from our previous post. Are we going to stay in Kuwait, go back to the United States, or move to another country? 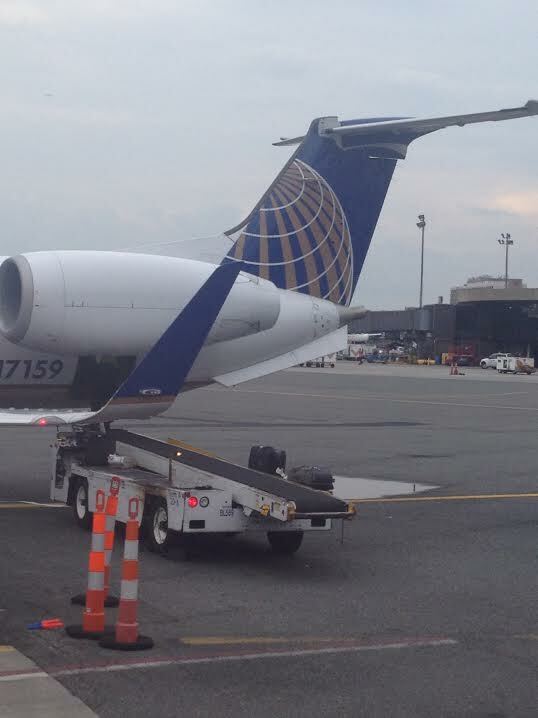 See ya then! What’s up everyone! Welcome back to our (*hopefully) weekly Mitch’s Monday Happy Hour post where we can catch up on what’s going on in our lives, and any unique things I encounter in Kuwait that I think you might find interesting. So here goes, February 1st . . . . .
My Sister is Coming to Kuwait! We are so excited to welcome my sister to Kuwait next month! She’s coming for 10 days and we can’t wait to show her around and give her some insight to our lives from the last 2 years! We plan on hitting up some of the places that we’ve talked about here on the blog, and also hopefully taking a quick trip to Dubai. 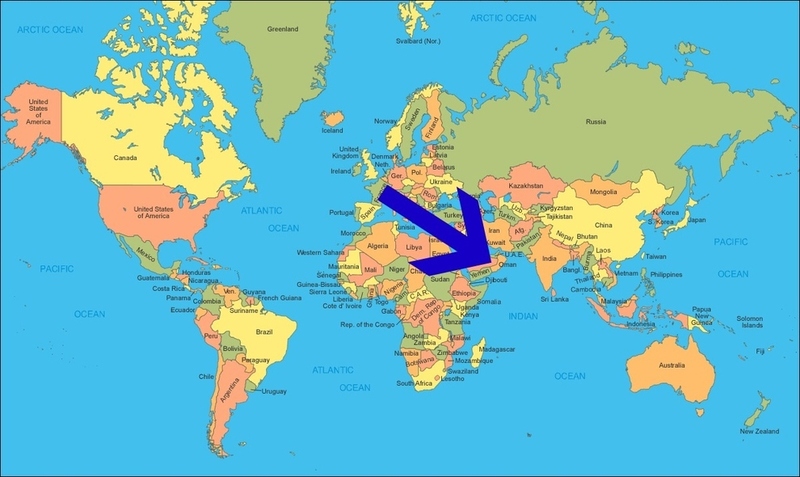 She’s never been to the Middle East before, so we are looking forward to showing her all the cool things that it offers, and how safe it is!!! We still have openings here at Hotel de Johnson if anyone is interested in a vacation to Kuwait this year! 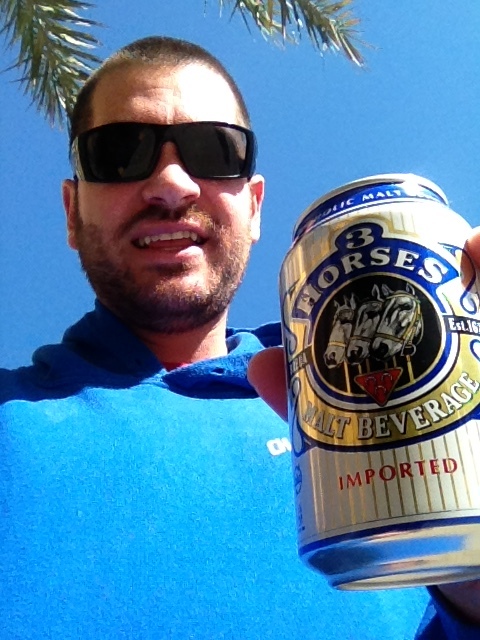 I bought my first Kuwaiti beer the other day! No, it’s not what you think . . . . . . they did not legalize alcohol here, it’s a non-alcoholic one! Rachel was preparing dinner the other day in the crockpot and realized the recipe called for a beer. So I ran to the little bakala (corner grocery store) to grab one. I took a small taste and it wasn’t good! 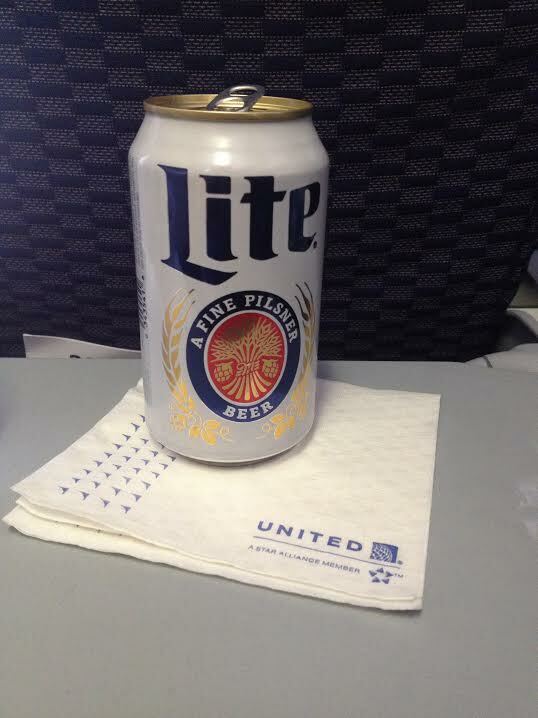 I guess I’ll be waiting until our next vacation out of Kuwait for my next beer. I’ll admit it, I do not do a lot of the cooking around here! Partly because I’m terrible at it and it stresses me out, but also because Rachel is awesome at it! She researches new recipes, does the meal planning, grocery shopping and viola, a delicious meal is on the table! However, I took over dinner the other night, and totally nailed it! I saw one of those dumb 30 second movie clips on Facebook where they magically whip together a meal, and decided to give one a try. 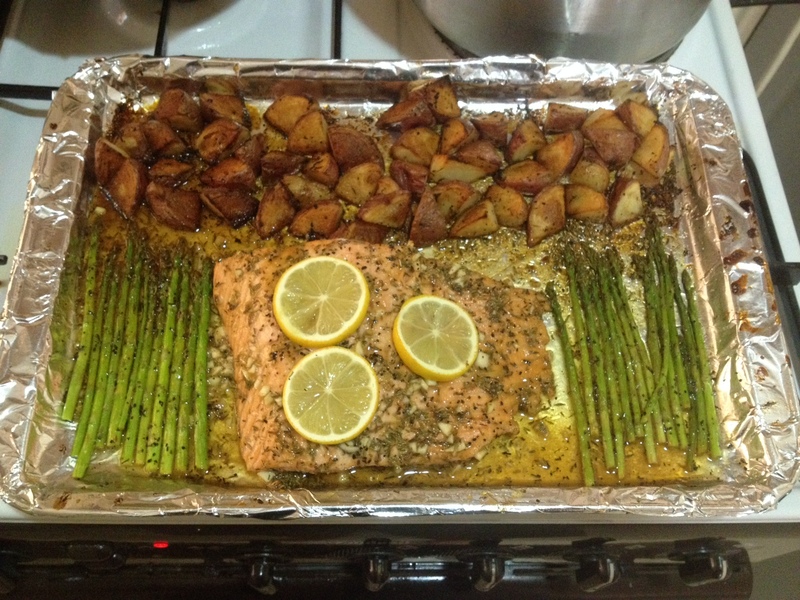 I made salmon, asparagus, and potatoes and it was fantastic! *When I told Rachel I was going to put this on the Happy Hour post, her reply, “what, you make dinner one time and you’re going to talk about it on the blog!?!? YES, I am. 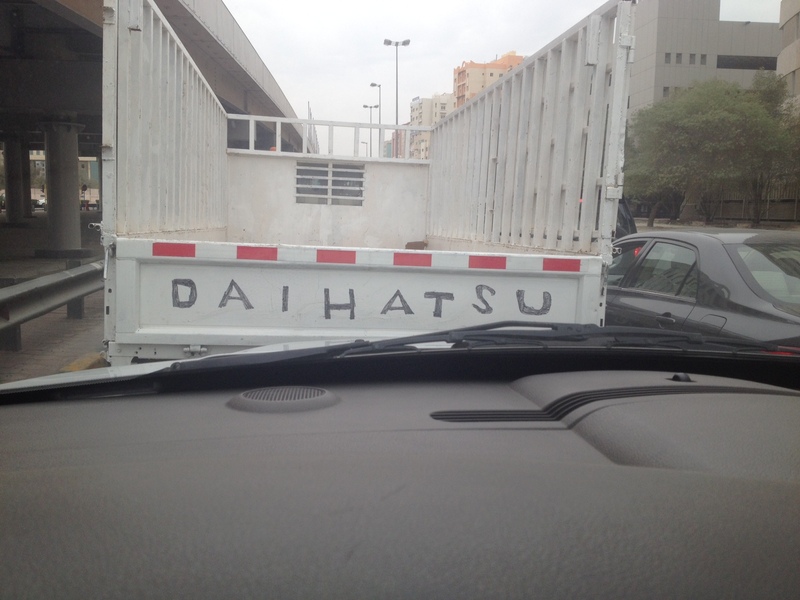 I pulled up to a red light the other day, and noticed the guy in front of me hand wrote the brand “Daihatsu” on his tailgate. I’m not sure if the truck was actually a Daihatsu or if he just wished it was, but regardless . . . . . he found a black marker somewhere and tried his best to make it look legit. Kudos to you my friend for the valiant effort! That’s all for this week folks, I look forward to seeing you again next Monday!